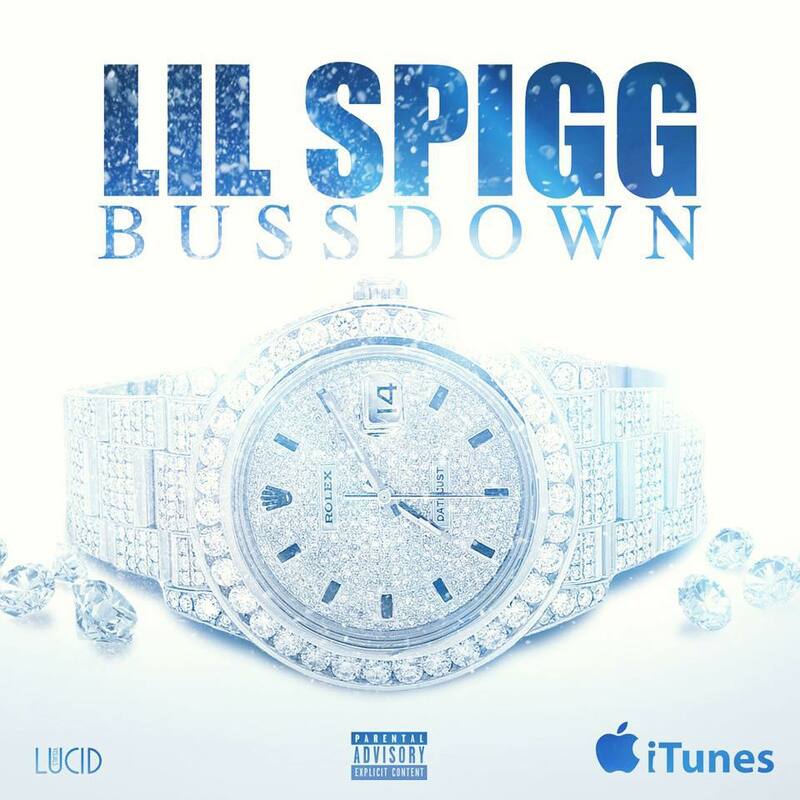 Lil Spigg is the winner for the Artist Whats The 411 contest! He is back with a new banger called BussDown. 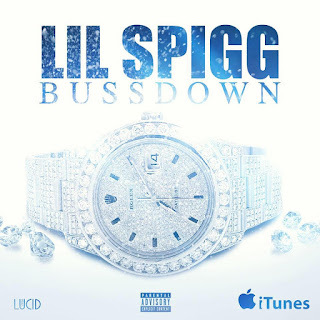 Lil Spigg has had multiple records that have been major in Cincinnati clubs and on the radio through out the country. Vibe out to this new track below and keep up with Lil Spigg on IG @LilSpigg_TheReal1.